I'm wondering where the place in the above photo is. I'd love to learn more about it! On my copy of Windows 10 Home there are links that share more info about photos, but on this PC with Windows 10 Pro there are no such links or additional info. 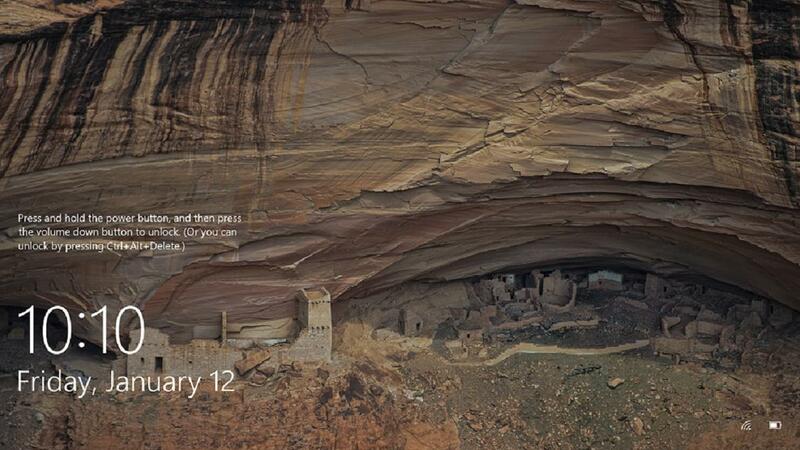 According to Google's image search it is the Canyon de Chelly National Monument.